Starting April 1, online retailers in Tennessee will begin collecting sales tax on purchases made on out-of-state sales. The move is based on a 2018 U.S. Supreme Court ruling (South Dakota v. Wayfair) that said states can force online retailers to collect sales tax on items sold to customers within the United States regardless of where the retailer is located. Before then, retailers only had to collect sales taxes in the state where they had a physical presence (called a “sales tax nexus”). So if Amazon had a distribution facility in Tennessee, which they do, you had to pay sale taxes on your purchases. Before the 2018 SCOTUS ruling, Internet-driven e-commerce could effectively be run tax-free in the United States. In fact, the Government Accountability Office estimated states had lost more than US$13 billion in taxes on e-commerce retail sales estimated at $453.5 billion in 2017. This is because they could not collect on out-of-state online sales. The Tennessee Advisory Commission on Intergovernmental Relations estimated Tennessee could generate $160.5 million in state sales tax with local governments receiving $59.4 million from taxable online sales. But the Supreme Court changed that when it ruled that states have the authority to require a tax be charged on out-of-state sellers. Now retailers have to collect sales taxes in states where we meet a certain threshold of sales or sell a certain type of goods. As a consumer, it all depends on where you live. If you live outside of the U.S., it doesn’t mean anything. 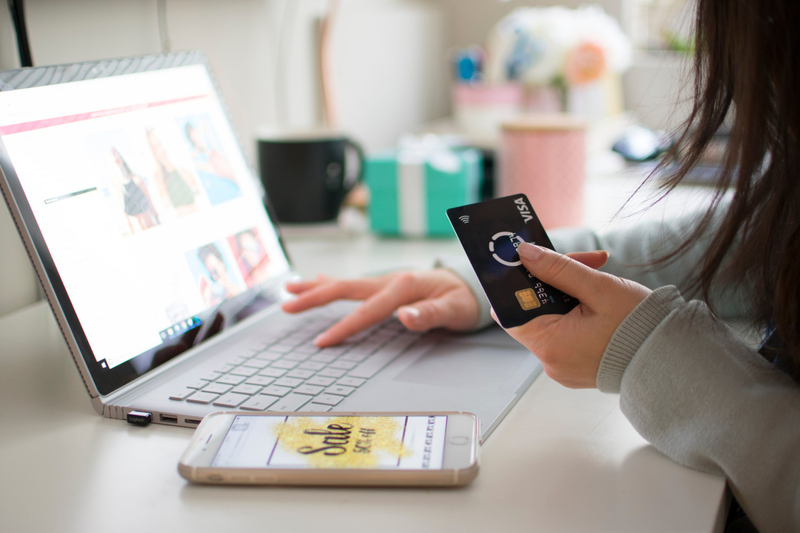 If you live inside the U.S. or its territories, it means you may now have to pay sales tax on purchases made through U.S.-based, e-commerce sites. As a business owner of an e-commerce site that sells products and services, you might need to collect sales taxes. Because of this ruling, if you meet a state’s requirements for total revenue or number of transactions in that state, you are obligated to collect and remit sales tax to that state. Only a few states do not allow for the collection of sales taxes and each of the remaining 46 all have different rules governing the collection of sales taxes. For example, Tennessee requires any retailer who makes more than $500,000 in sales over the last 12 months in state to register with the state and collect sales tax, but South Dakota’s threshold is $100,000 in sales or 200 transactions. Need help with understanding when and where your business should collect taxes, call us at (615) 893-6666 or (615) 444-4125.